Kimberly from Red Shutters Blog Visits Cape Codder Resort & Spa! 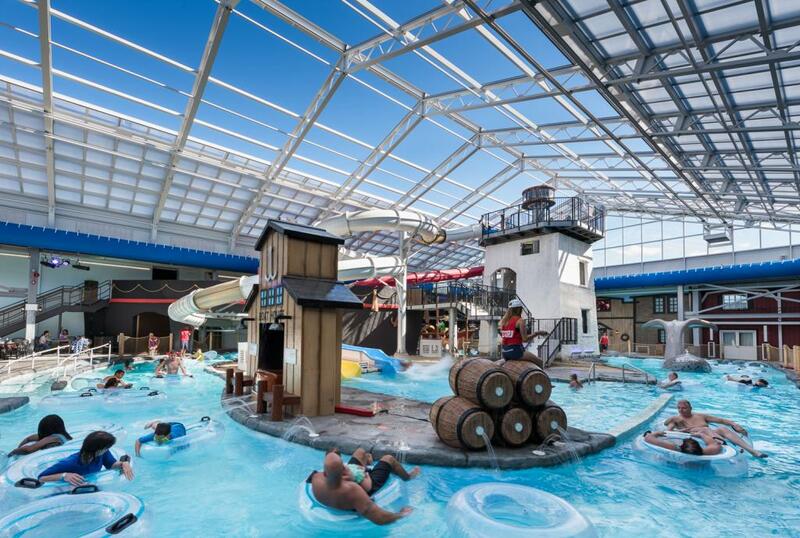 "My kids love water parks. They love floating down the lazy river on slippery tubes, they love yelling with joy as they speed down curvy water slides, and they love swimming for hours on end. They’ve lobbied for a while (read: about two years) for our family to go to a water park, but like every parent with too much to do and not enough time, I put them off. Soon, I’d say, soon. Then, the folks at the Cape Codder Resort and Spa in Hyannis, MA reached out to see if we’d like to be their guests for an overnight, and I knew I had to say yes. And, I’m glad I did!"... Read more on the Red Shutters Blog Website!